What is preventive maintenance on computers? The act of a regularly scheduled check of the computer hardware or software to help ensure it continues to operate properly. Just like your automobile requires regularly scheduled maintenance to run good and prolong it’s life. 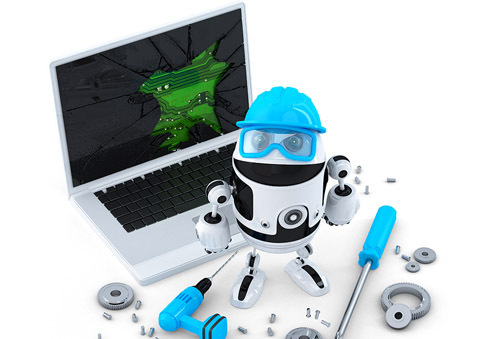 Your computers and laptops should also undergo regularly preventive maintenance services. A simple changing or cleaning of key components could prevent a possible crash, short circuit or overheating. which could result in the loss of important time or more important your priceless data. 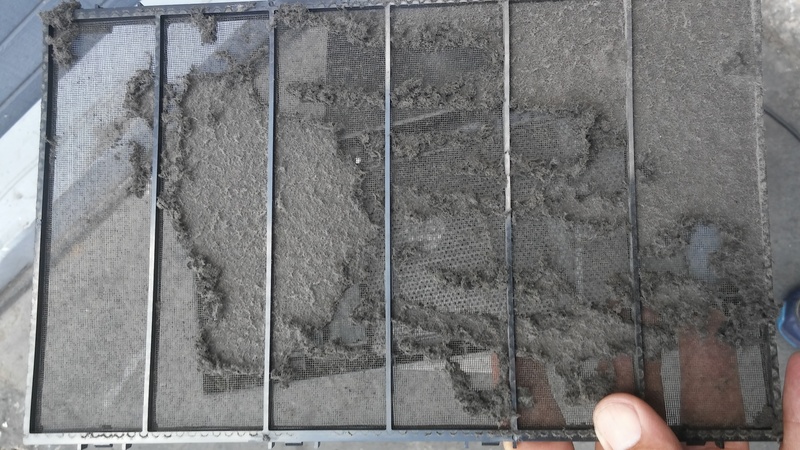 Just a simple cleaning of the dust and dirt buildup inside the computer will keep it running like the day you purchased it. Below are examples of what collects inside your laptops and desktops and block airflow. Since you never see this buildup occur you won’t think anything is wrong until your computer shuts off and won’t turn back on. There is also a chance key components short out and have to be replaced. 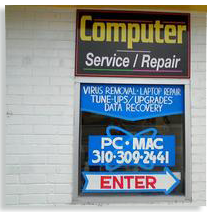 Depending on if the repair is cost effective you might have to purchase a new laptop or desktop. Then there’s trying to recover your data and software programs and hours and hours of getting things back to how your use to it. Here are some of the Preventive Maintenance Services Quick N Easy PC Repair provides to help you prevent or prolong hardware failures of your laptops and desktop computers. 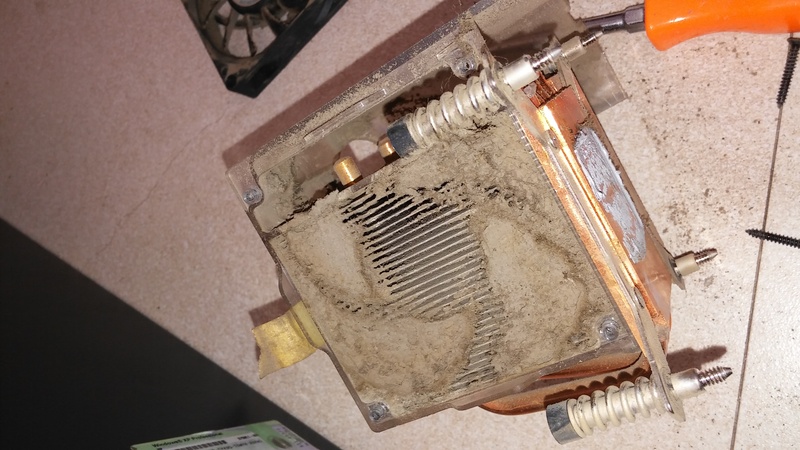 Computers are some of the most efficient dust collectors. 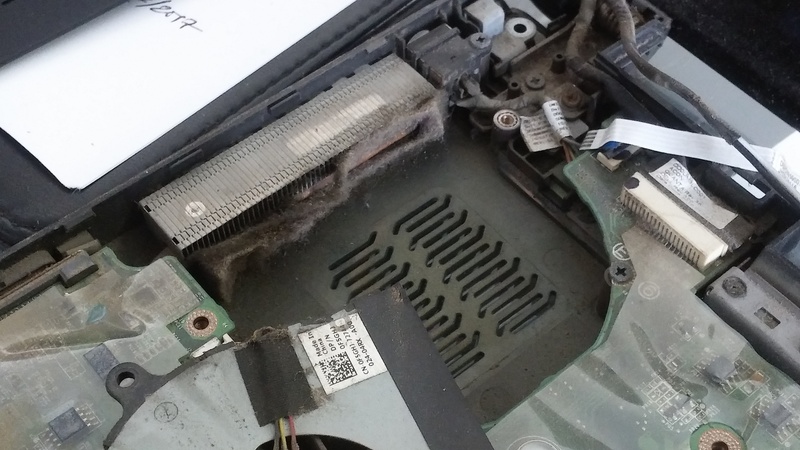 Aside from looking gross a dusty computer will trap heat, which can reduce its performance and lifespan. Clean dust from your computer – For most computers, cleaning once every 9 months to a year should be adequate. 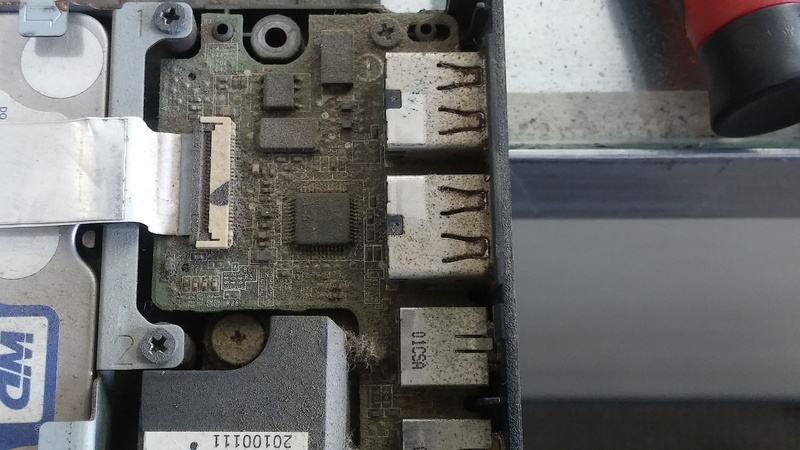 Dust often collects inside the CPU and video card heatsinks. We remove and clean all components. Replacing the heatsink compound is also a good ideal after prolonged use. Check computer hardware – We make sure all the fans are still spinning and replace any that are dead or noisy (a common sign of a worn-out fan). We remove sticky residue or dirt on the circuit boards, with a special solution , which will evaporate cleanly. If you suspect your computer has chronic overheating issues, Quick N Easy PC Repair can help. Check harddrive health and Integrity – The harddrive is the most important part of the computer because it stores your most valuable data (your life). We’ll let you know the status of you harddrive’s health so that it can be replaced if necessary before a crash. Data recovery can be very expensive and not always guaranteed to be successful. Online backup of important data – We offer secure local online backup services. With this service you never have to worry about your files. Everything is done automatically and it is very user friendly. We also have knowledgeable local technicians to help when needed.